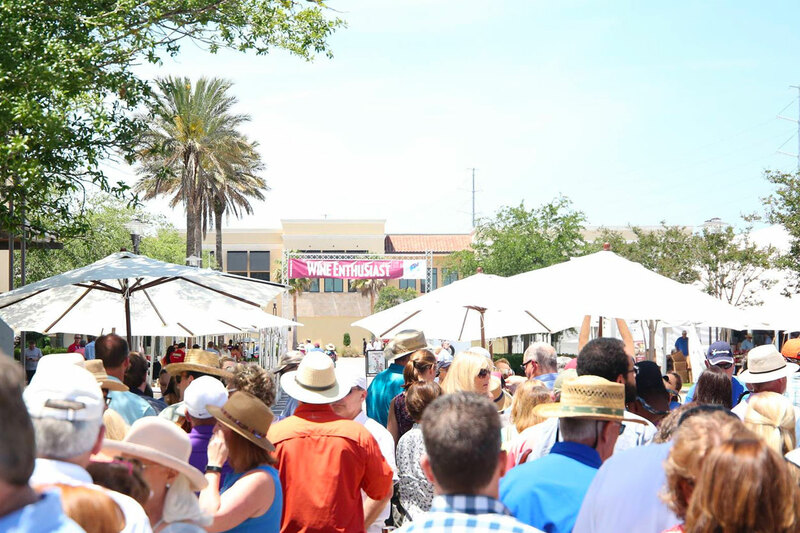 The South Walton Beaches Wine & Food Festival is seeking volunteers to assist at the festival being held April 25-28th at Grand Boulevard in Sandestin. Volunteer responsibilities will range in tasks from scanning tickets to pouring wine or assisting in festival break down. In exchange for serving at the festival, volunteers will receive a ticket to attend the festival on either Saturday or Sunday. ($110 value) All volunteers must be 21 years of age as of April 27, 2019. For more information on volunteering at the festival go to sowalwine.com or call 850-259-8419.